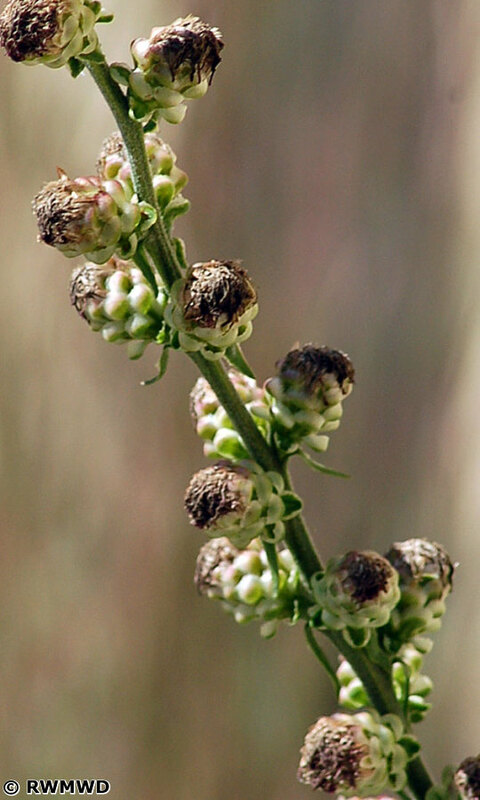 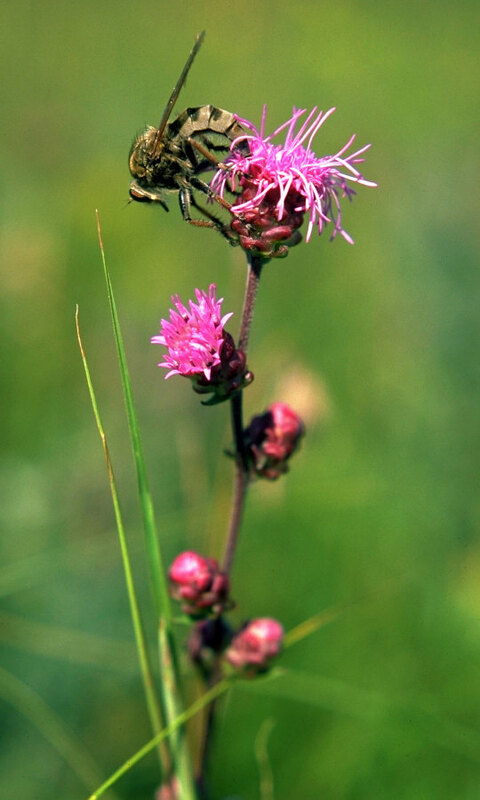 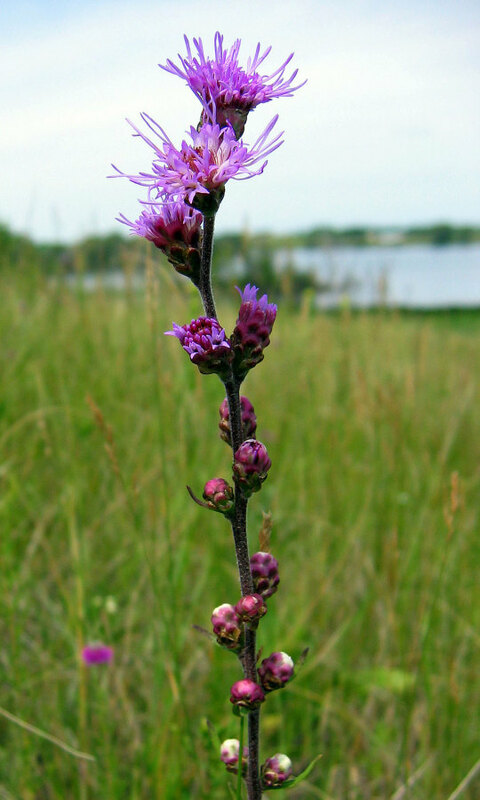 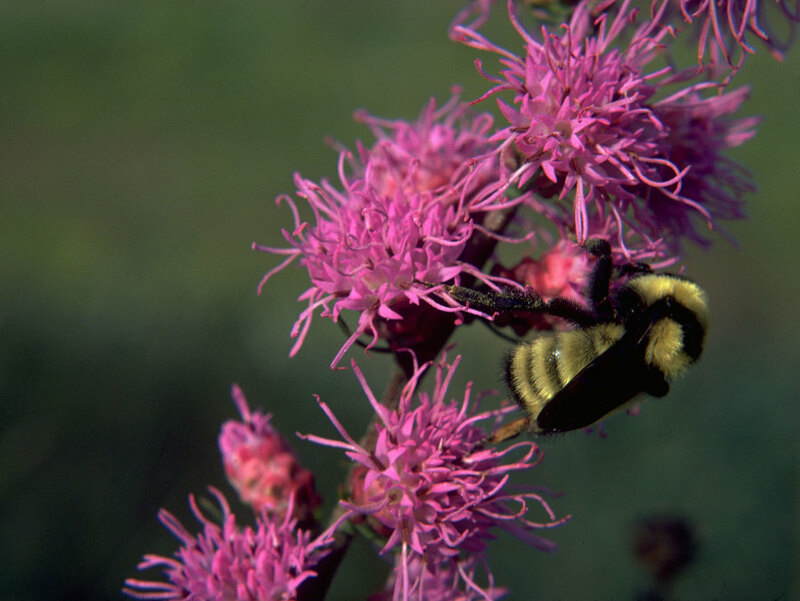 Rough blazing star grows on dry, sandy or sandy-gravelly soil in prairies, and in openings in savannas and woodlands. 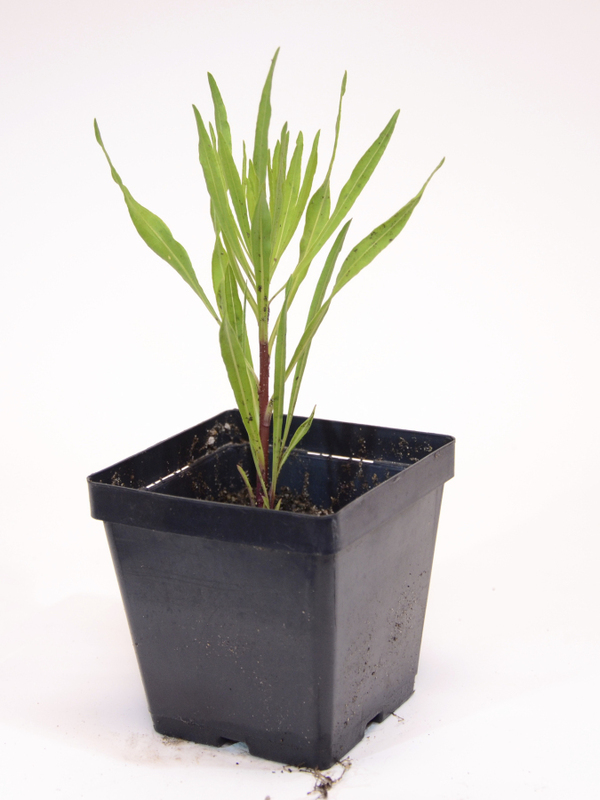 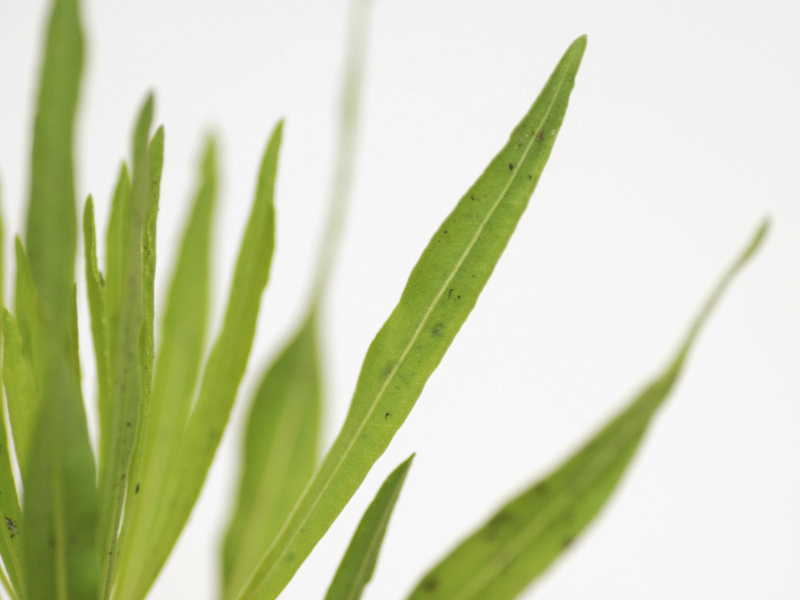 The shoots grow from a bulb-like structure that is easy to transplant. 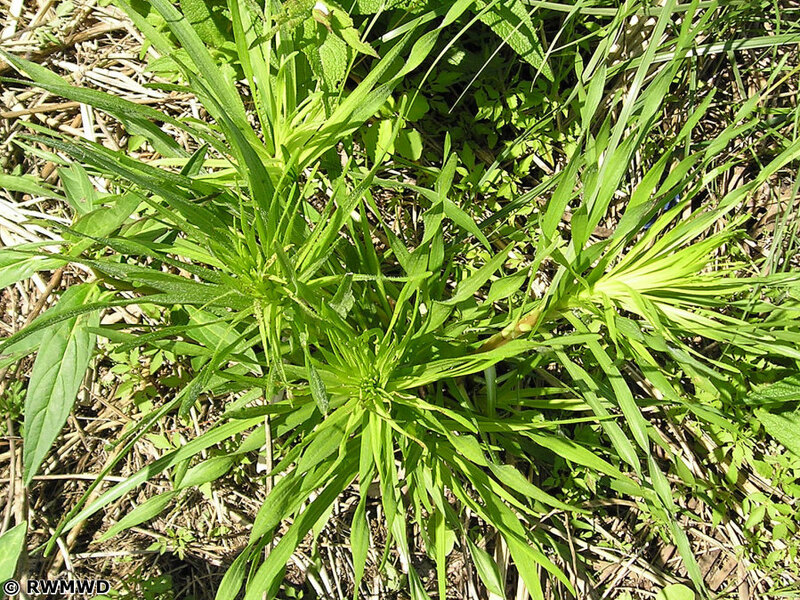 Seedlings establish readily in sunny, uncrowded places. 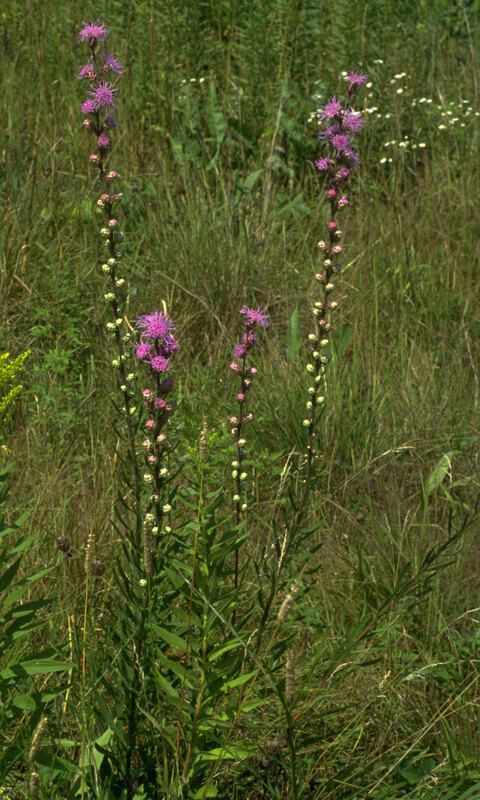 A colorful plant favored by butterflies.